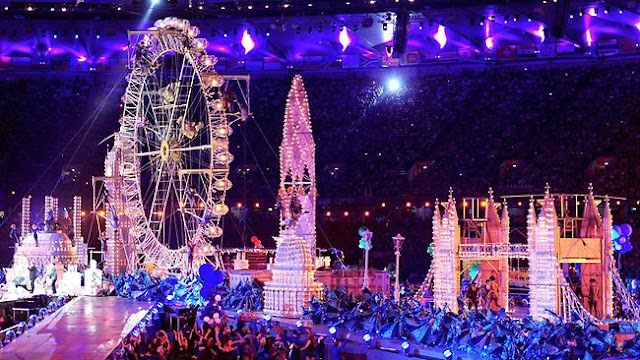 Did you watch the Olympics London 2012 closing ceremony? I feel like it was definitely MUCH better than the opening. It was filled with amazing, iconic music + today's hits, fashion, performance, entertainment, and was definitely inspiring. What were your favorite moments? Least favorite? LOVE your pics girl! 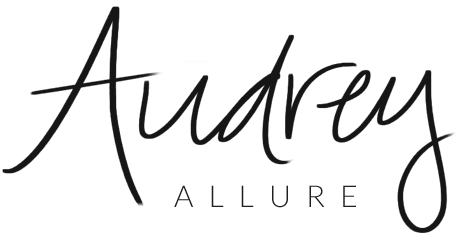 Thanks for stopping by my blog lady! I just wish I had been there!! It looked like such a fun time! I don't have T.V but I wished I did for this!! I 've heard such amazing things about it! So amazing! Love the spice girls! 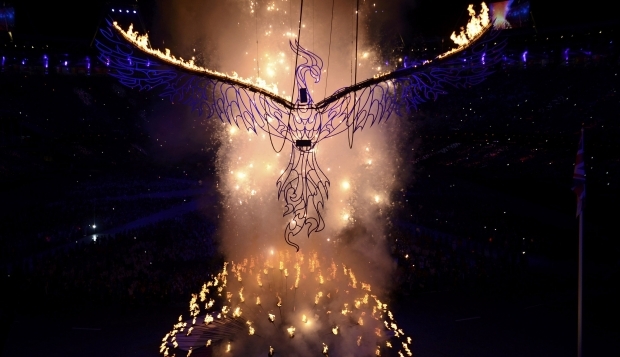 I missed the closing ceremony but these pictures look amazing! I wish I had seen the spice girls! This is how it should be, just stunning! 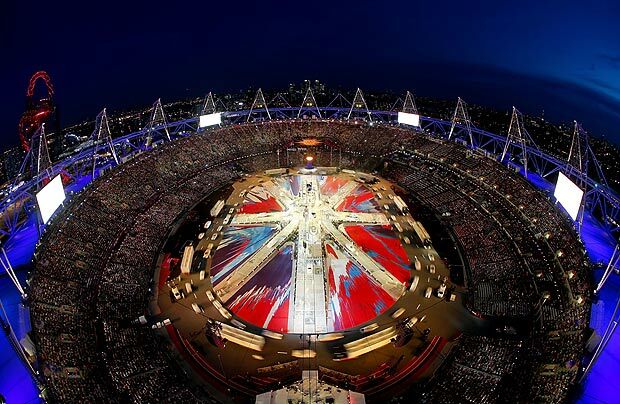 I love London, I love the Olympics and I love shows, so this is perfect! fave moment = SPICE GIRLS!!! <3 wish they performed a tad bit longer though! 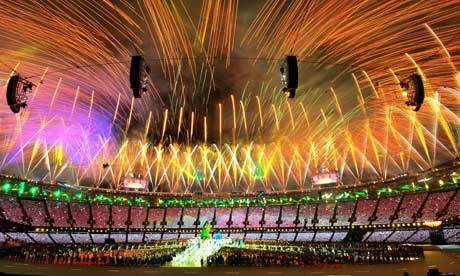 I loved the Closing Ceremony! Amazing! And anytime I can see the Spice Girls perform, I consider it a successful event! The girls looked (and sounded) great! These photos are amazing! Wish I went to a spice girls concert! It was such a great ceremony. I love the runway with all the uber models!!!! Love V. Beck's dress. She is always looking so POSH. lovely! spice girls' performance was my fav! such a great closing ceremony! great post! 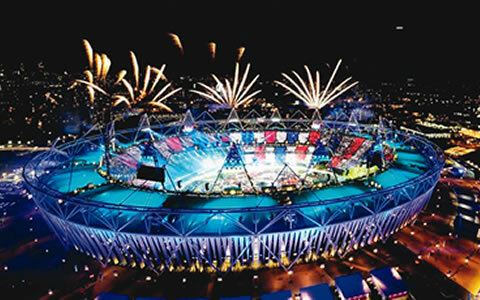 I wasn't too big a fan of the opening & closing ceremony but I loved the fashions they show cased in the closing crermony! I loved both equally! 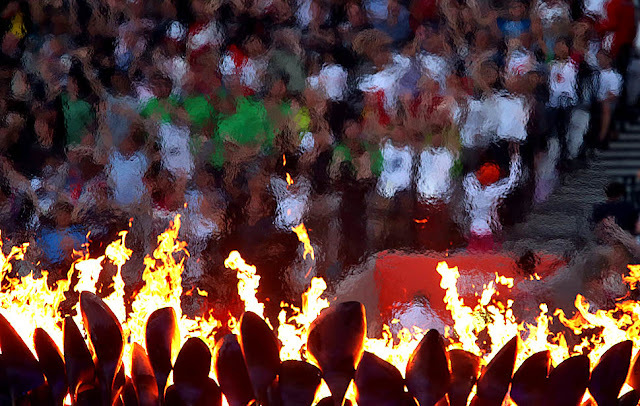 I'm a big fan of history and thought they portrayed it excellently in the opening ceremony. I can see a lot of the younger people enjoying the closing ceremony because they grew up during most of that era and can relate. This was my favourite moment! My lungs bleed from screaming so loud! I guess I didn't understand the whole white pyramid thing and thought the brazilians could have been a bit more grandiose... Love all the musical acts... So cool and fun!!! 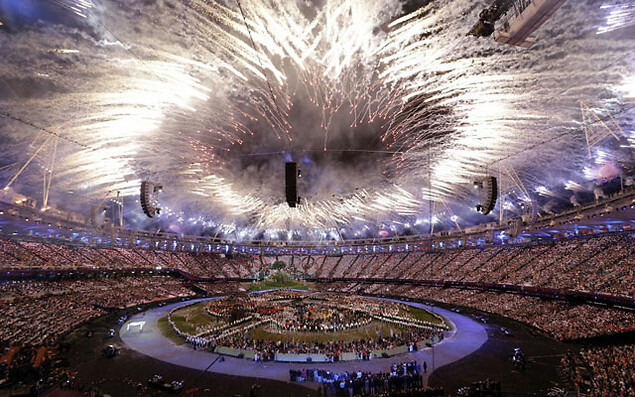 I missed the closing ceremony so glad you posted pics! they all looks so fab!! !